If you operate in one of Westminster’s prestigious institutions or museums, we understand that your premises need to be kept clean and presentable at all times. Westminster is well known for its range of museums, heritage sites, educational establishments and historic institutions. Thousands of people from across the world come to visit these sites across Westminster, so a clean and well-presented environment is absolutely crucial to creating a welcoming first impression. Waste management in museums and institutions goes beyond collecting and disposing of rubbish. To ensure you receive the best possible service, your waste collector needs to understand your sector and provide services around your needs. We already work with some of the biggest museums and institutions in Westminster (and the world), such as the Royal Albert Hall, Institute of Contemporary Arts and Westminster Cathedral. We ensure these venues look their best all year round, in fact, we collect waste 365 days a year, so there’s never any rubbish in sight. Not only this but since we are a local waste operator we can be relied upon. Our fleet of vehicles do not have to travel long distances to collect your waste so are rarely late to collect your waste and if you need extra collections, we have the capacity to make this happen. As a local authority, we are exempt from charging VAT, so you will be getting a reliable and high-quality local service for amazing value for money. It's inevitable that your institution or museum will produce waste that can't be recycled. We don’t send your waste to landfill but use it to create energy instead. 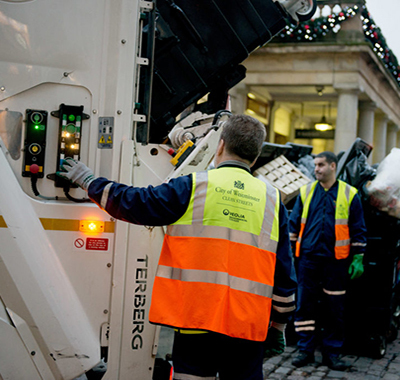 The general waste we collect from you is used to generate heat for London homes and businesses. When you produce paper, cardboard and glass it pays to keep this source segregated for recycling. We also offer mixed recycling services for plastic packaging, cans, and cartons. We can also help you recycle batteries and electrical appliances. Most large museums and institutions provide hospitality services resulting in sometimes large volumes of food waste. Our food waste collection service ensures your food waste is collected separately and sent to an anaerobic digestion facility where its turned into energy and fertiliser. Providing your visitors, customers, guests and staff with a welcoming environment that gives the ‘wow factor’ is of great importance. Intense use of your venue can leave paved surfaces and surroundings looking tired and grubby. Our deep cleaning service will ensure your institution provides a good first impression to visitors. Your immediate vicinity will look cleaner and feel safer and we will make sure it will also look smarter than the competitions. A waste audit allows one of our waste experts, based in your area, to clearly identify the services that will benefit your establishment. You can decide when they visit and they will provide you with valuable insight into how you can improve your waste management. Book your waste audit now. 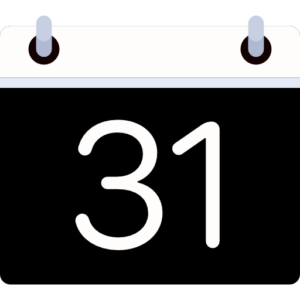 Unlike some other waste collectors, we never stop collecting waste; every day of the year including bank holidays and even on Christmas Day! Efficient and frequent waste management is essential all year round, and busy periods often fall in times that other waste collectors are closed. 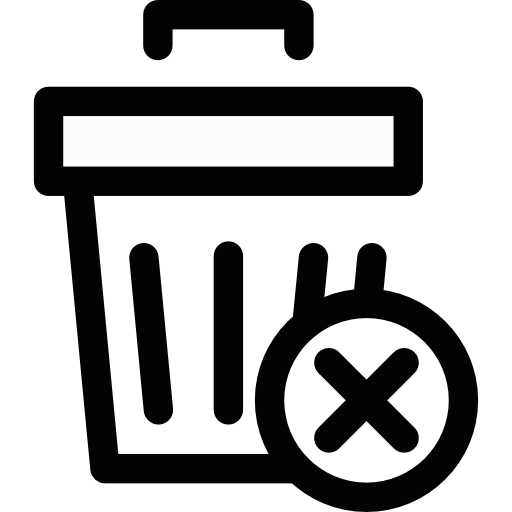 Since we are a local authority, we are exempt from charging VAT on commercial waste collections. This is instantly 20% cheaper than some waste collectors, which will help your cash flow. No other waste operator can compete with our zero waste to landfill credentials. Not only do we send no waste to landfill sites, but all of the general waste we collect is used to provide heat for London homes and businesses and electricity for London’s transport network. There are strict laws on waste disposal in Westminster, and it’s crucial that you have a waste operator that meets these requirements. 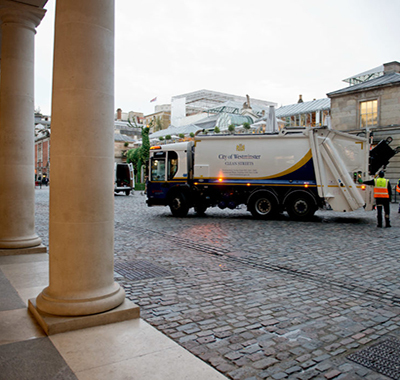 Talk to our institutions and museums waste management experts, they have decades of experience in helping your business achieve an environmentally friendly waste management service. Our experts can provide you with valuable insights into how you can improve your current waste management operations, or offer you advice on services that may improve what you currently have in place. Get in touch today to see how we can help your institution or museum improve its waste management. If you operate an institution or museum then we would strongly recommend taking a quick look through our guide. It provides you with valuable insights into what your best options for waste management are in Westminster, and why we are your number one choice for waste collections. 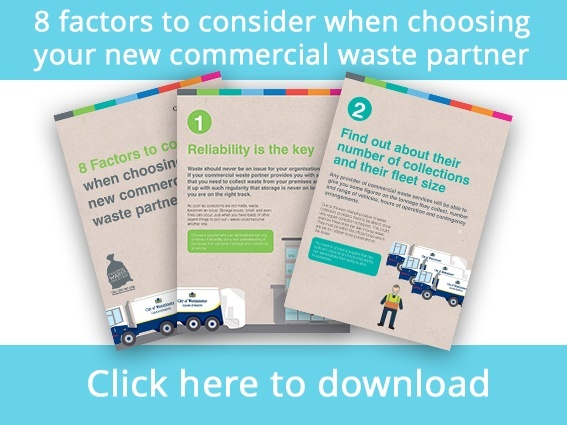 If you’re currently looking for a new waste partner, then this guide will help you. It covers 8 key factors that you should consider before choosing your new partner, as well as some useful questions to ask your shortlist. 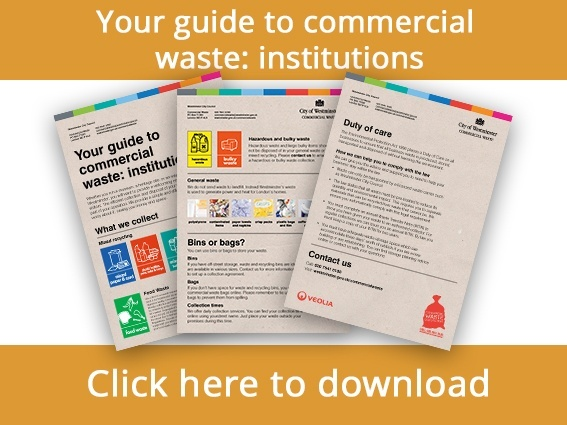 The guide also covers regularly forgotten aspects of waste management, including businesses duty of care towards the environment and the support that the operator can provide. 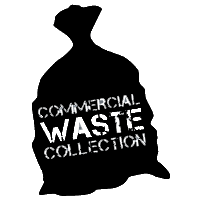 At Westminster City Council Commercial Waste Services, we have a huge range of bins and waste compactors that you can choose from. In the case of an institution or museum, it would be particularly useful to have a variety of bins in different locations, depending on the volume of people in an area and the types of materials that need disposing of. The capacity of our bins range from 140L to 1280L and are available for a number of different waste streams. 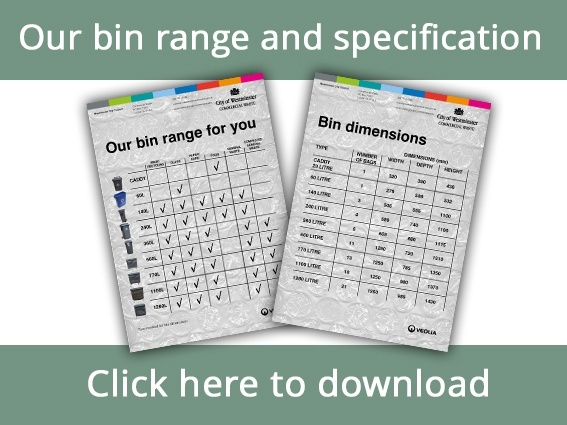 Get a copy of our bin range today to see which ones suit your needs. Is it possible to recycle absolutely everything? All businesses are starting to come under pressure to become more sustainable and recycle more. So why not take this to the next level? We can recycle for you whatever is recyclable, whereby we ensure material quality remains extremely high to avoid ‘sham-recycling’ and what can’t be recycled is turned into energy for London. Although we all strive to recycle as much as possible, some items simply have to go in general waste, but this doesn’t mean it can’t be recycled. All of the general waste we collect is sent to the South East London Combined Heat and Power Facility where it is combusted for energy generation. The energy generated from the incineration process is used to generate heat for London homes and businesses and electricity generated goes back into the London electricity grid. The ash left after the process is used for infrastructure building projects and in the past, it has been used for the M25 widening works and building the 2012 Olympic Stadium. This is something no other waste management provider in Westminster can offer you. What areas do we provide institution and museum waste services in? 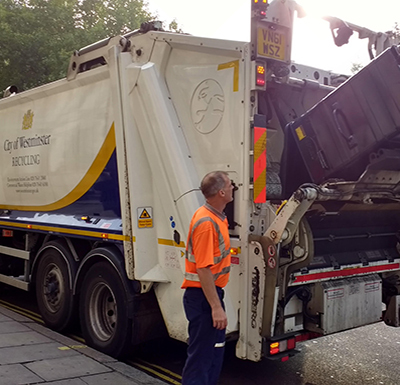 We provide waste management services to institutions across the whole of Westminster, please see our list of areas below, including maps highlighting our boundaries.